Lifestyle in Pune has changed a lot in the last few years. While malls and multiplexes are responsible to an extent, modular furniture have greatly contributed to the overall development. Gone are the days when interiors of apartments and bungalows used to have traditional furniture. Today, people understand the importance of incorporating ergonomics in furniture to maximize space and utility of their abodes. AP Interio, a specialist in ergonomics and one of the leading modular furniture manufacturers in Pune, is proud to commission this change. Are you planning to get new furniture or bring a new set for your home furniture in Pune? Or looking to change your home to an office, or deck up an existing office with ergonomically designed furniture to boost production? If yes, you can connect with AP Interio, Pune. We have the skills and experience to transcend creativity in interior designing. We have the advanced tools, skills to visualize, and can help you see the design virtually before giving approaval. Our team comprise of talented artisans, interior designers, and craftsmen. We understand that investing in furniture is a one-time affair. Hence, we deliver quality and durable furniture. Our flexibility to include clients’ specifications in interior design and further enhance it with our creativity is renowned in the furniture market in Pune. From inspecting the space, and understanding taste and preferences of our clients, we apply high-degree of patience and empathy in planning and designing furniture.Though you do not want much clutter, you need to have basic sofa and chair to make it a decent seating area. 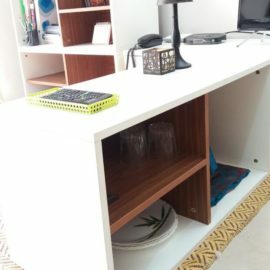 Today, the term furniture has got broader meaning that includes small items of furniture in kitchen, bedroom, living room, workstation and office furniture among others. 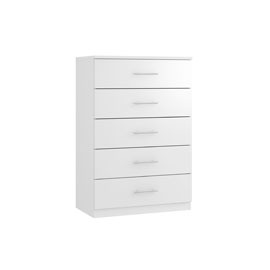 We have various types of materials and shades in furniture. We have collection of all types of furniture pieces exclusively for you. 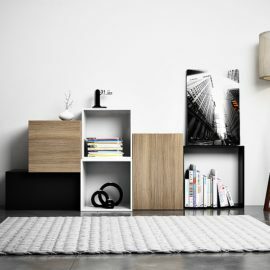 Nowadays, due to space constraints, modular furniture is gaining popularity. 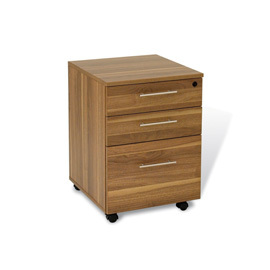 It is ready made furniture which can easily fit in the space and can be dismantled easily. It is also available in various colours and designs. When people buy the house, they make the interior and furniture on the site considering the needed space. 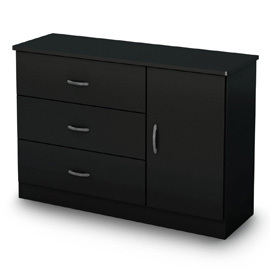 You can check with us for our modular furniture in Pune. Many a time, getting furniture of your desire is not possible even after visiting hundreds of furniture shops. The only option to get furniture matching your need is to customize them. 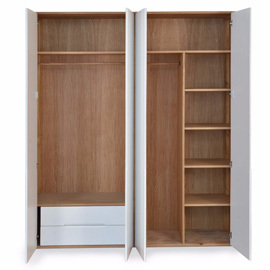 We offer bespoke furniture pieces of modular wardrobes, bed set, chest of drawers, TV unit, book storage unit, shoe cabinet unit and modular kitchen among others. 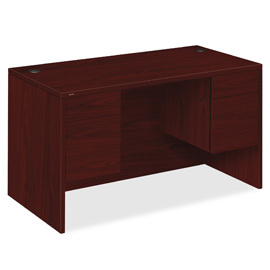 If you have any ideas for a piece of home or office furniture, you can have it with our craftsmanship. We are custom furniture manufacturers in Pune who understand your issues and requirements and help you in making tailor made yet classy furniture for your house.For bespoke furniture, we are the best furniture manufacturing company in Pune. Currently, a developing city like Pune is witnessing lot of changes and migration is taking place due to its commercial establishments. Getting quality furniture in Pune for your home has now become easy as we have furniture factory in Pune. You can certainly contact us for your furniture requirements. AP Interio is manufacturer of Modular Furniture. 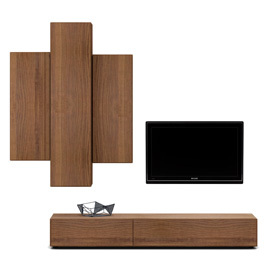 It offers complete solutions for Modular Kitchens, Home & Office furniture.